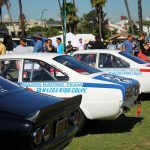 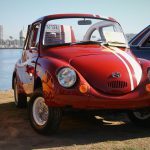 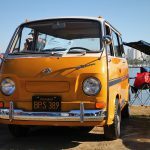 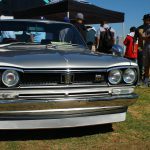 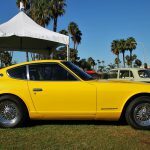 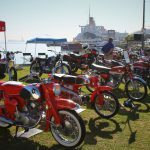 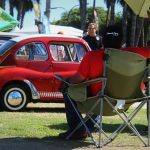 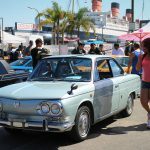 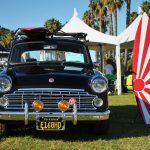 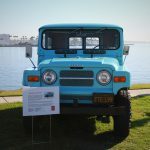 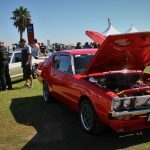 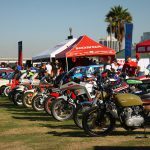 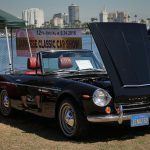 For the 12th consecutive year, hundreds of classic cars from Japan flocked to Long Beach, California, for display on the lawn near the Queen Mary. 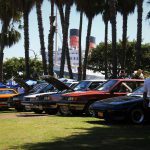 For the 12th consecutive year, hundreds of classic cars from Japan flocked to Long Beach, California, for display on the lawn near the Queen Mary. 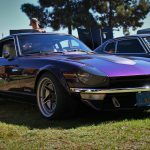 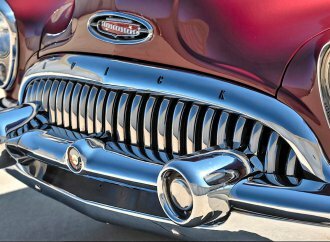 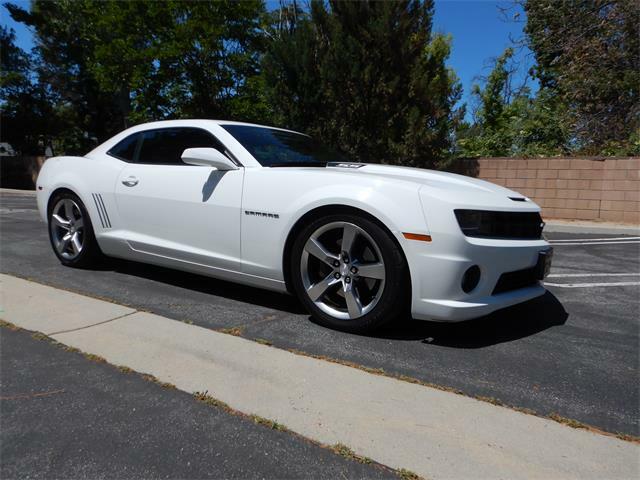 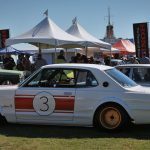 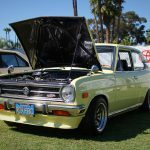 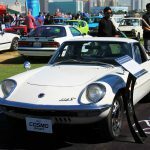 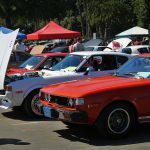 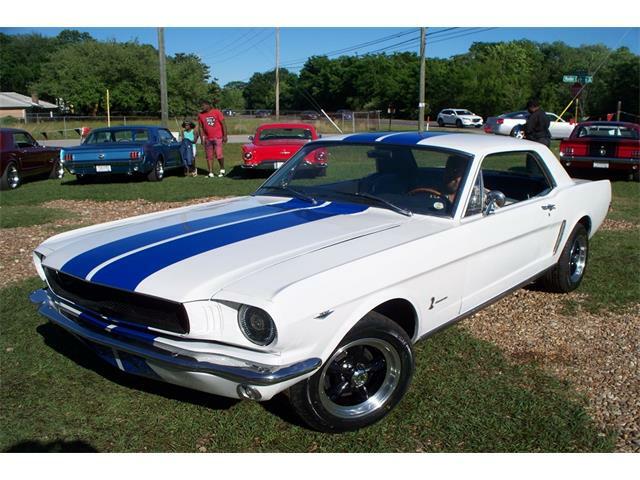 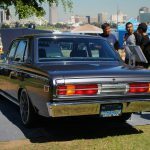 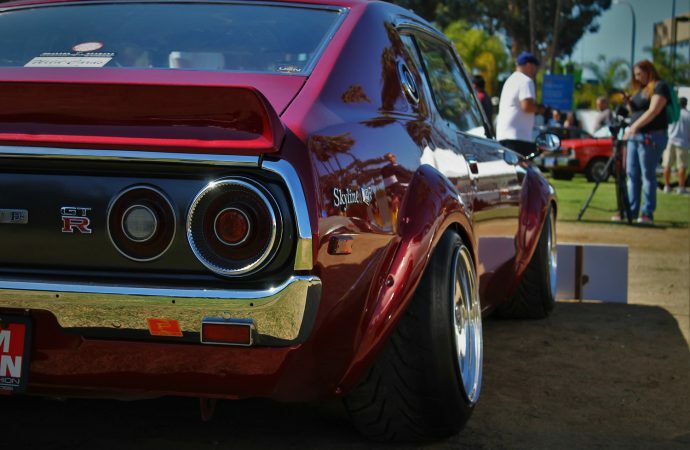 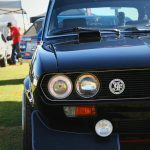 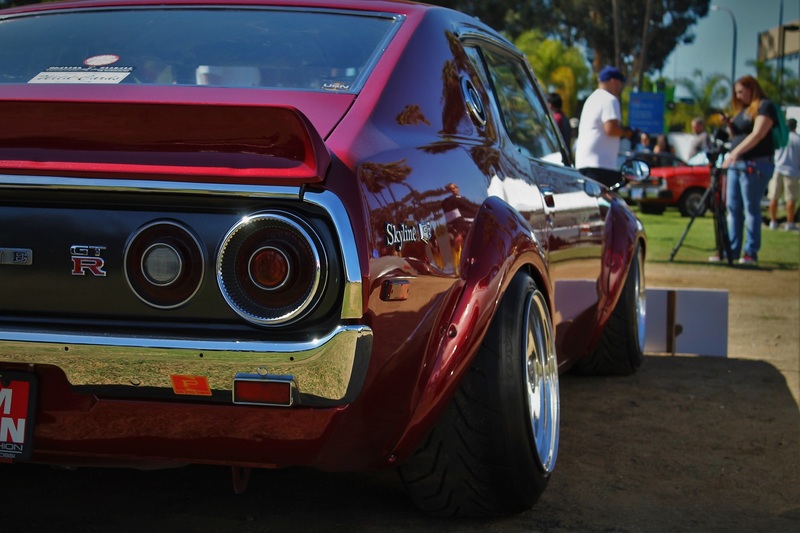 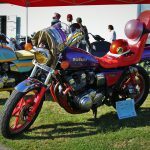 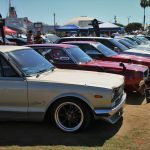 The Japanese Classic Car Show has continued to grow along with rising interest in Japanese classics, becoming the largest Japanese classic car show in the United States. 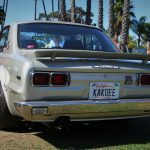 Over the years, the rising enthusiasm for Japanese classics has resulted in better restoration and modification quality, she added. 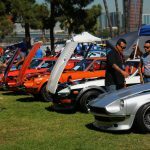 For a car show limited to vehicles from a single country, the field showed plenty of diversity, offering something for nearly everyone. 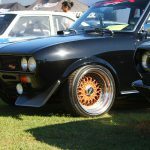 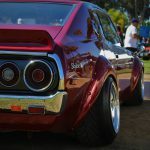 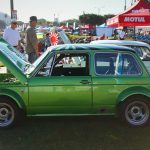 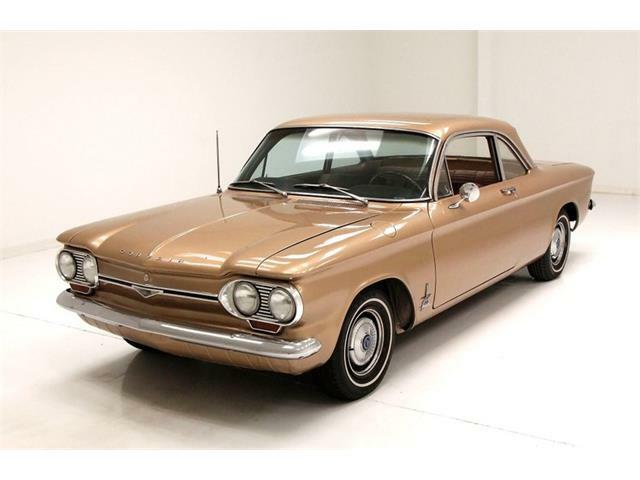 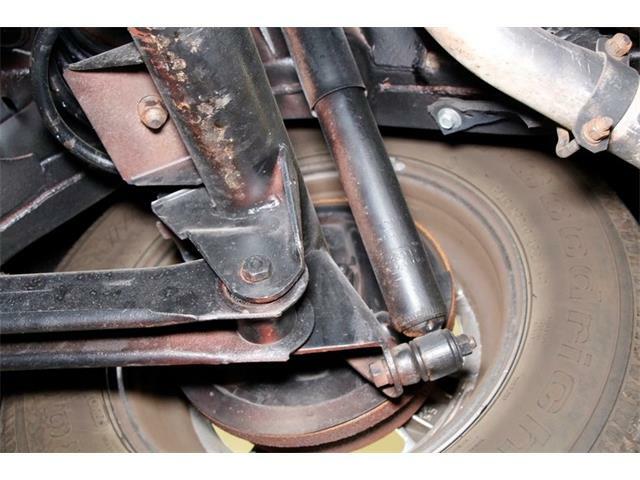 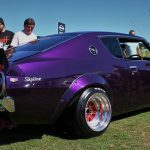 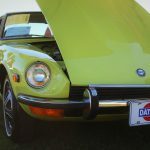 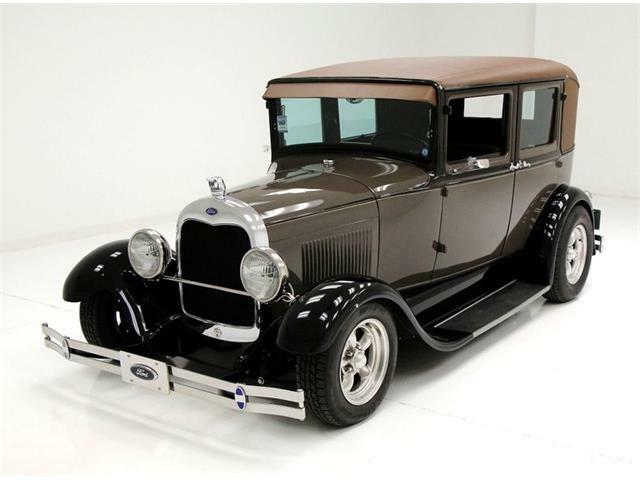 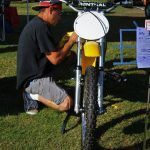 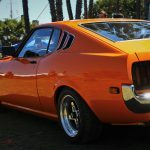 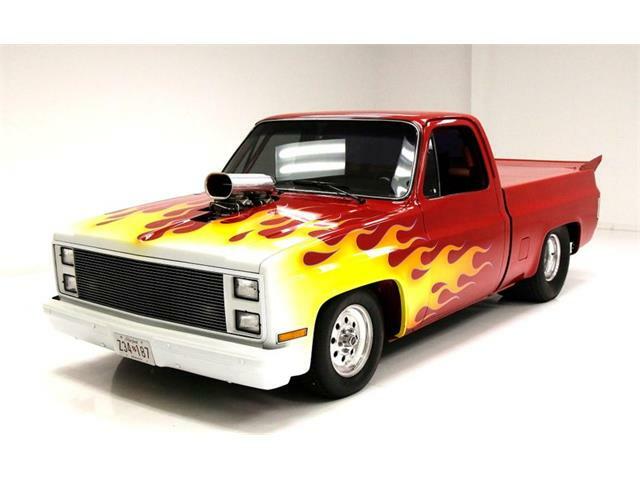 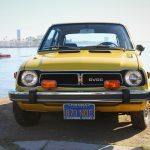 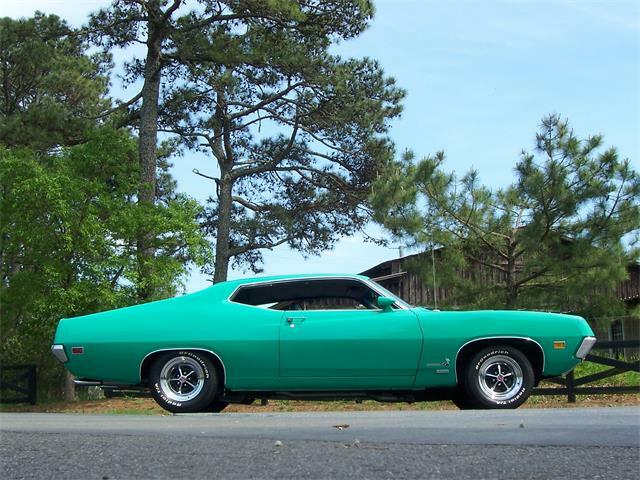 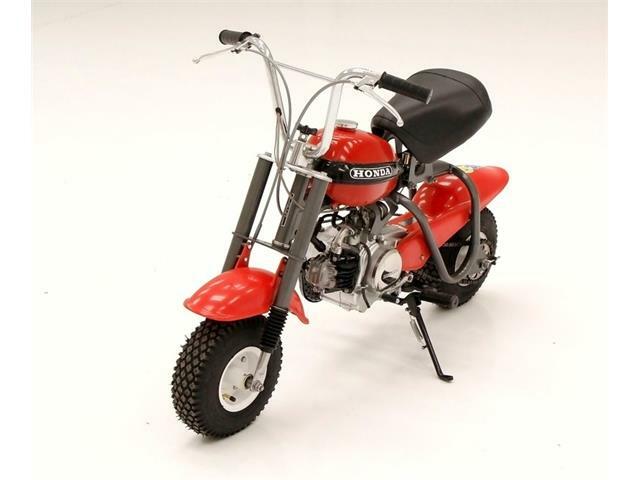 The styling and modifications commonly made to Datsuns and Toyotas of the early ’70s can appeal to old-school-hot-rod fanatics, while the owners of modern sport compacts can see the roots of their daily drivers. 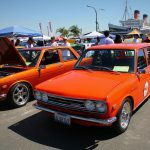 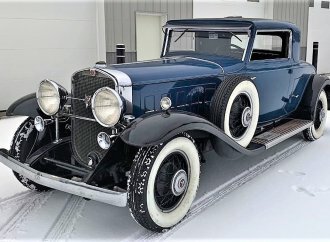 With a focus on vintage cars, Japanese automakers have been attending JCCS and proudly displaying heritage vehicles alongside the latest models. 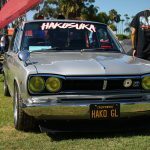 A Nissan KPGC10 Hakosuka, a rarity even in Japan, made an appearance. 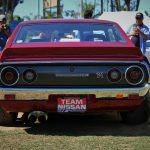 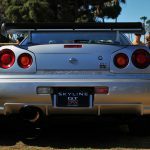 The performance car is a genuine GT-R with the legendary S20 power plant and was included in Nissan’s Skyline display, which also featured Patrick Soliman’s RB26-powered Kenmeri Skyline, a rendition of the Japanese street-racer style. 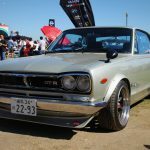 Along with the vintage Skylines were GT-R’s R30 through R35, with the R35 acting as the debut for Nissan’s 2017 Nismo GT-R.
Other significant vehicles included Honda’s Serial One – an N600 that was the first Honda passenger car imported to the U.S. back in 1967. 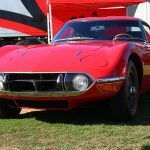 In 2015, the car appeared unrestored at JCCS. 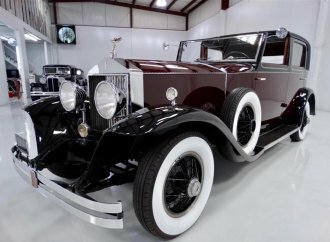 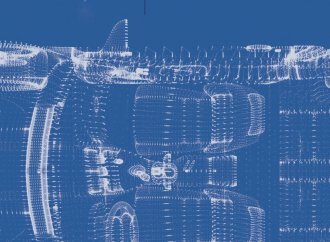 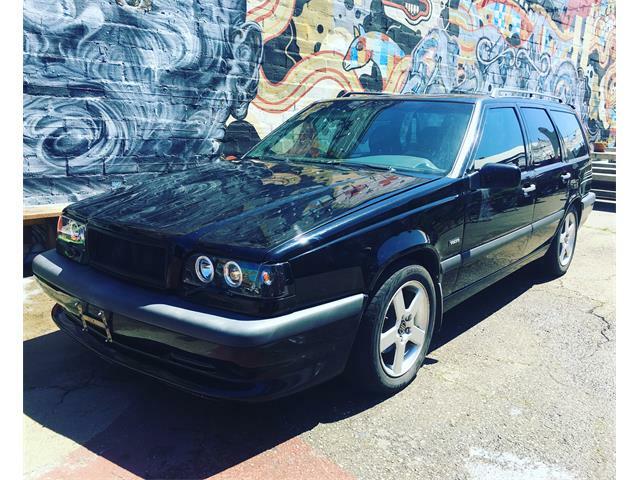 During the past year, it starred in a video series that documented the restoration. 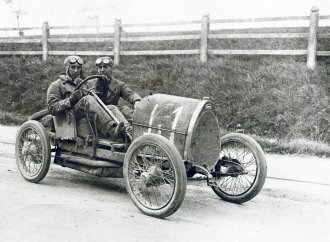 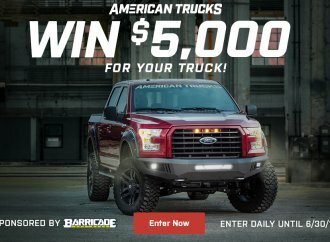 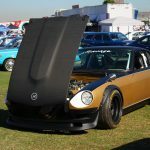 The finished car was seen at the show. 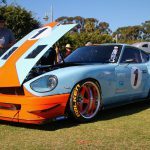 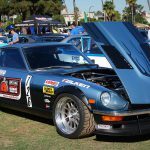 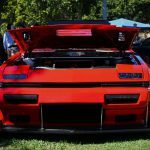 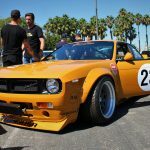 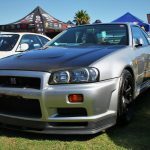 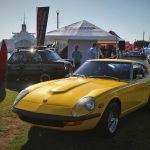 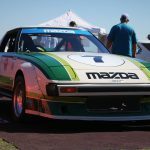 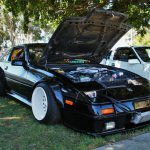 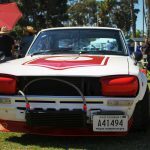 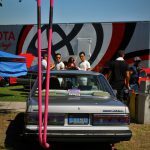 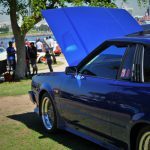 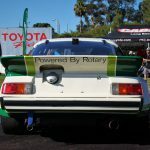 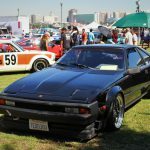 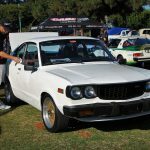 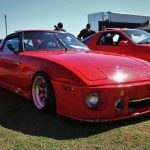 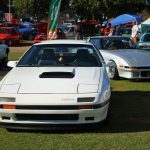 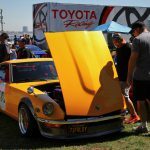 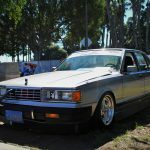 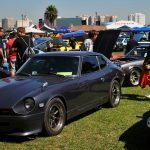 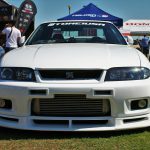 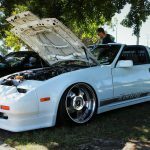 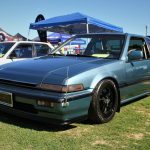 Toyota and Mazda both showed historic race cars, and spectators were able to enjoy several RocketBunny bodied 240SX cars, a 300ZX, and examples of such current Japanese trends as Bosozoku, which are outlandish fantasy cars.